A great second half, both offensively and defensively, helped the Lady Artesians defeat the visiting Braves 85 – 66. The home team quickly erased an eight point halftime deficit on their way to a 33 point third quarter. 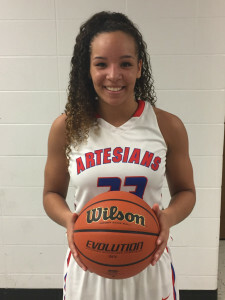 Leading the Artesians in scoring with 37 points was Kayana Traylor, who also reached the 1000 point milestone for her career. Merideth Deckard contributed 25 points, including six three pointers. 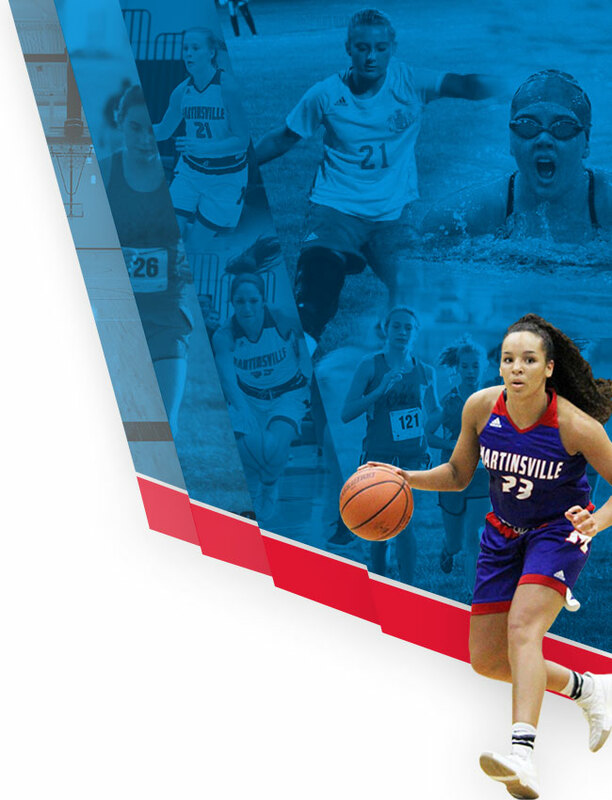 Also scoring in double figures was Jessica Nix with 12 points. In the JV game, the Artesians were defeated by the Braves 27 – 24. 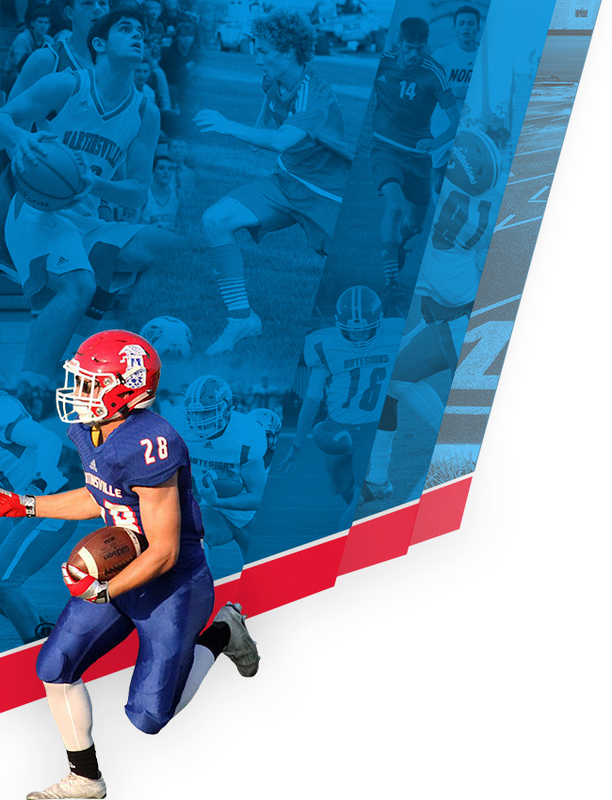 Both teams play Friday against top-ranked Columbus North at home.